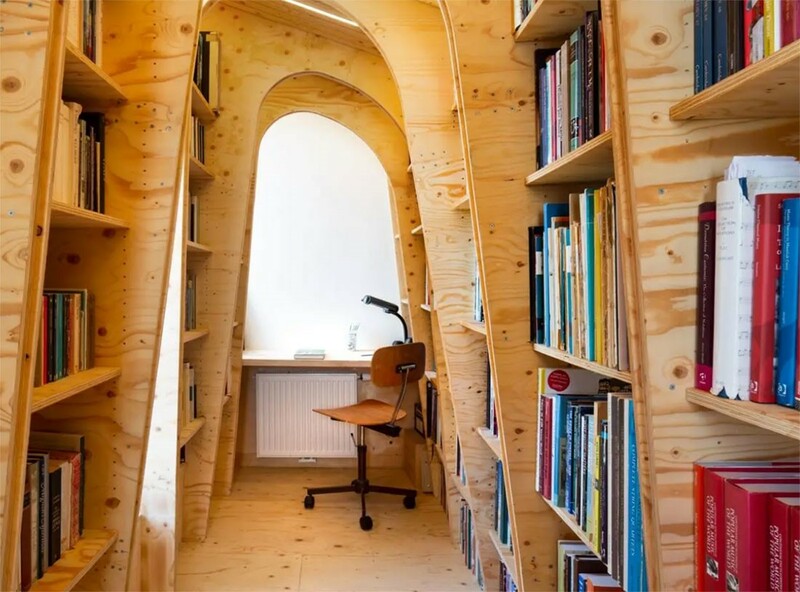 A recent project featuring a stunning loft library made of plywood arches, as designed by East London’s Arboreal Architects, has won the prestigious ‘Most Innovative’ award in the Don’t Move, Improve! competition. The Evening Standard and Architecture Today both feature the uniquely designed eco-home in Walthamstow which we completed in 2018.